Halloween is right around the corner and Google never misses any opportunity to be on the trend. 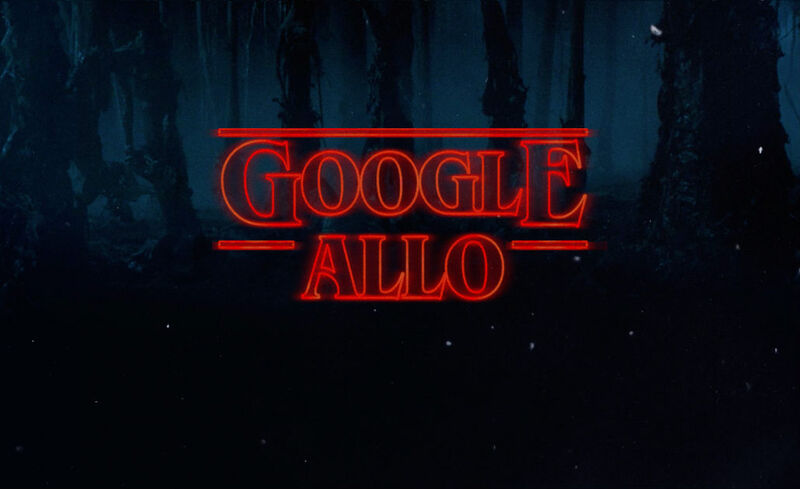 Today, Google’s Allo app has a new sticker pack for us. The pack, which many will likely appreciate, is inspired by the Netflix original series, Stranger Things. If you are not aware of this show, then you should try it. This is an Sci-Fi show takes place in the 80s, with the “upside down,” a little supernatural girl named Eleven, and one of the best soundtracks ever put inside of a television series. It's got a couple dozen chat-oriented stickers based on the show including not one, not two, but three Barb stickers. There's also the monster in full face-flower mode and some impressive 80s hair.